Great Opportunity! 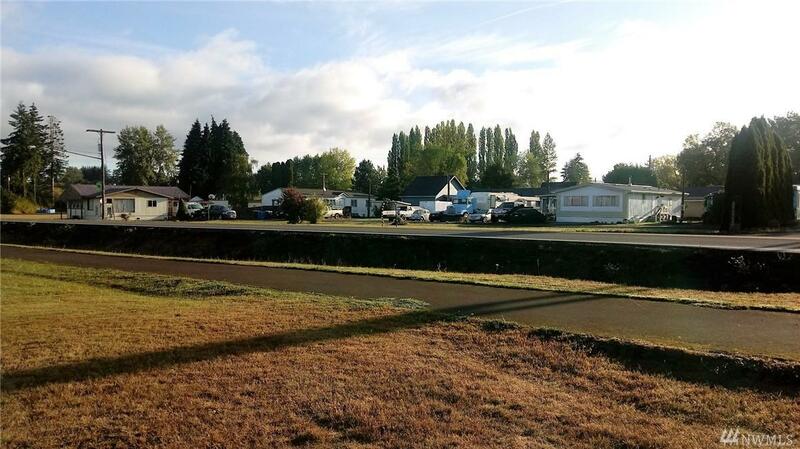 Conveniently located Mobile Home Park on Hwy 6, half way between Chehalis and Raymond. Currently 2 park owned homes , 3 additional spaces rented, with 6 space total. Beach traffic, 450' hwy frontage, easy access. Endless Possibilities and Potential for expansion.